The Shotgun Training Company is based in Ashford Kent and is run by James Burchell and Tony Larsen. 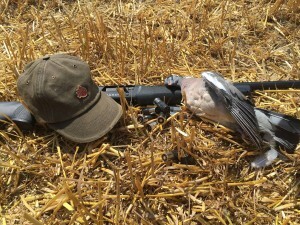 They offer a range of Shotgun Training Services from qualified BASC coaches. James and Tony set up The Shotgun Training Company with a view to providing a holistic approach to shotgun coaching and training. They recognised through their own experience that there was a lack of training opportunities available to help individuals in gaining experience and understanding in field shooting such as pigeon shooting fieldcraft and formal shooting etiquette. 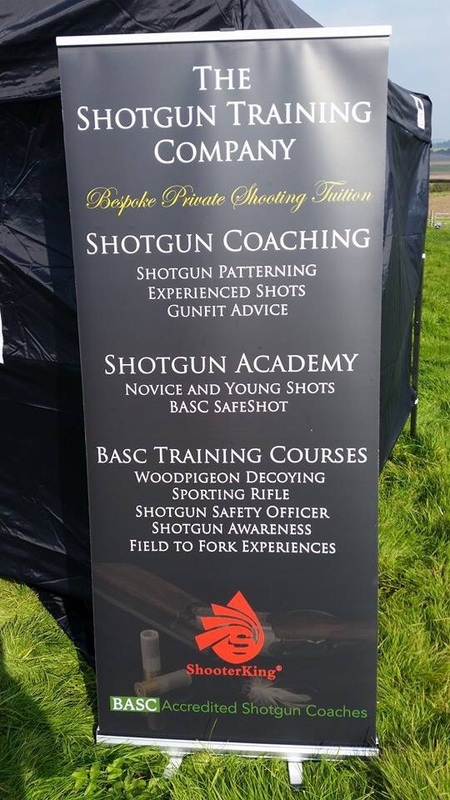 As well as offering clay coaching lessons, they also provide training on safety, risk assessment consideration as well as behaviour and etiquette in the field to enable the individual to get the most enjoyment out of their shooting whilst remaining safe. James and Tony provide coaching and training from every level, so whether you are a complete novice seeking to take your first steps in the sport, or looking to enhance your technique to advanced level, they can help. They also offer specialist training courses for individuals wishing to become safety officers for their club or ground as well as training in different shooting disciplines. 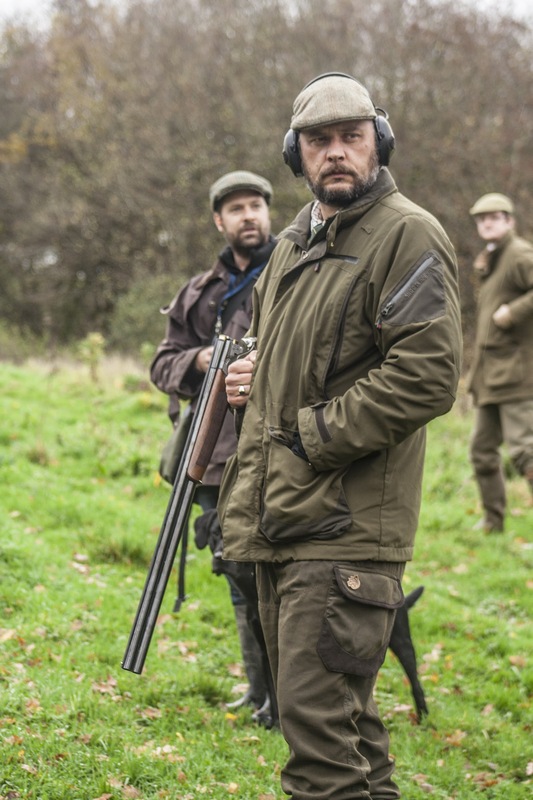 James and Tony are both experienced shooters, with expertise in all aspects of shotgun shooting, from clays to the field and they are both BASC qualified coaches and are both BASC accredited safety officers. 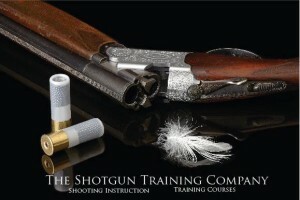 Click here to contact The Shotgun Training Company via their website.